Luki, a popular children’s fruit snack, has always focused on children's health and wellness, offering a full line up of 100% natural fruit snacks that could be found in schools. 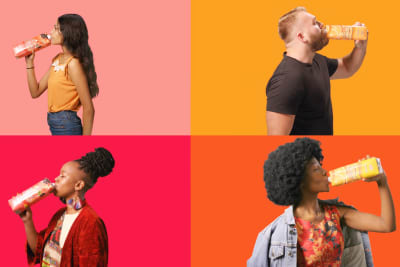 For its 2016 corporate social responsibility effort, the brand wanted to look beyond its fruit snacks to positively impact children’s well-being. 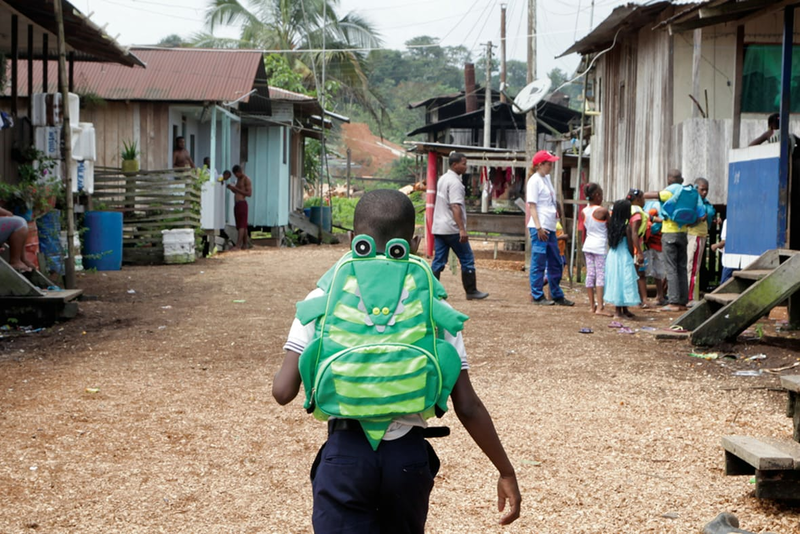 In Colombia, where there are hundreds of rivers that kids in poor, remote communities travel on every day to get to school, drowning is within the top five causes of death among children. 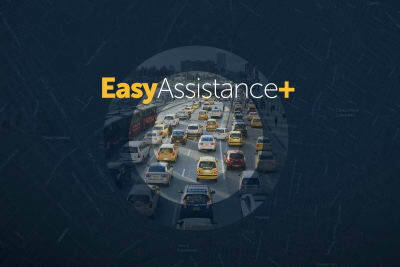 So Luki turned to us, to create a solution that could truly tackle the challenges these schoolchildren face every day traversing the country’s unpredictable rivers. 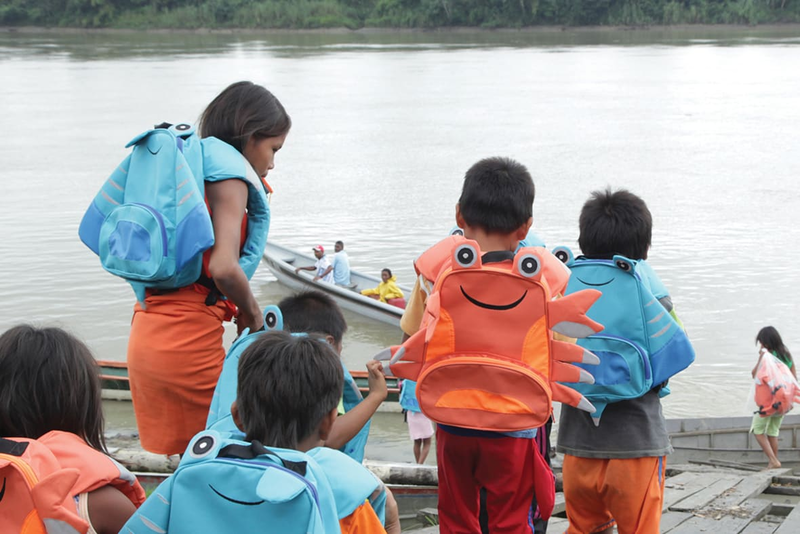 Partnering with the Colombian Red Cross identify jungle communities where more drownings had been reported, we created “The Lifesaver Backpack,” a new backpack inspired by the same technology used in life vests that could keep children, ages 5-12, safe in the water. 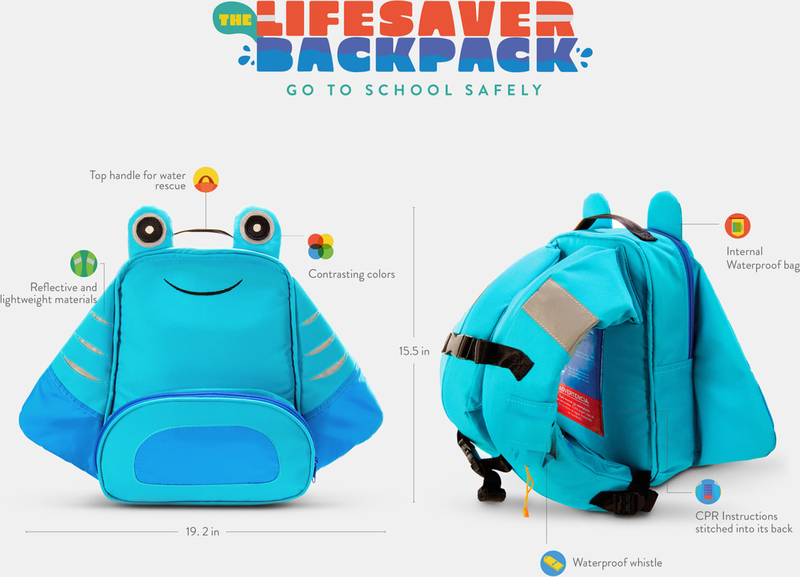 The backpacks featured lightweight materials that resist strong river currents and bright colors and reflected materials that would stand out against the dark brown river water. 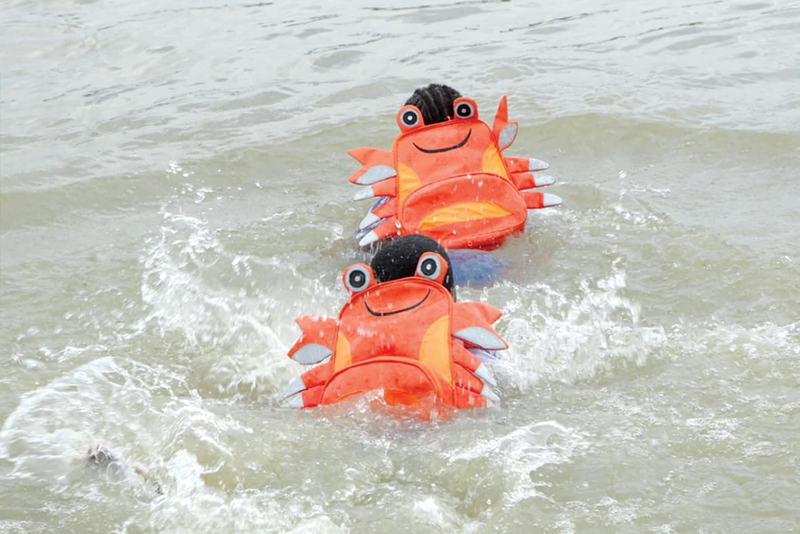 They were also designed to resist the weight of the child and his/her school supplies to help keep him/her afloat and could help a child facing down in the water turn face-up. Finally, the backpacks included a reinforced top handle to ensure rescuers could easily grab hold of a floating child and a waterproof whistle. 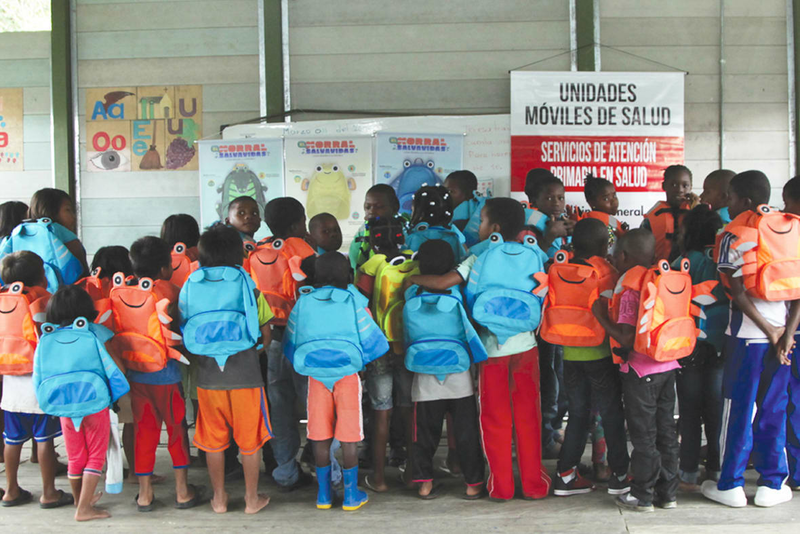 Hundreds of backpacks were distributed to four different jungle communities and more than 2,000 parents and children were provided with an educational program teaching them first aid, CPR and offering important advice on what to do in case of water emergencies. Luki has an on-going promotion in local supermarkets and stores through which part of the money from purchases of their fruit snacks goes toward making more Lifesaver Backpacks. keeping children safe when the unexpected happens. 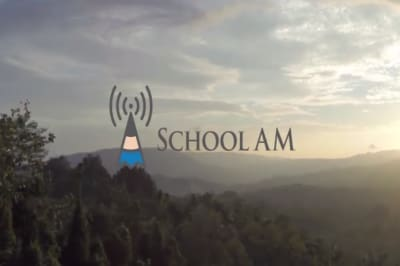 Now, the children will be able to get to school safely. We reached hundreds of children in four communities. 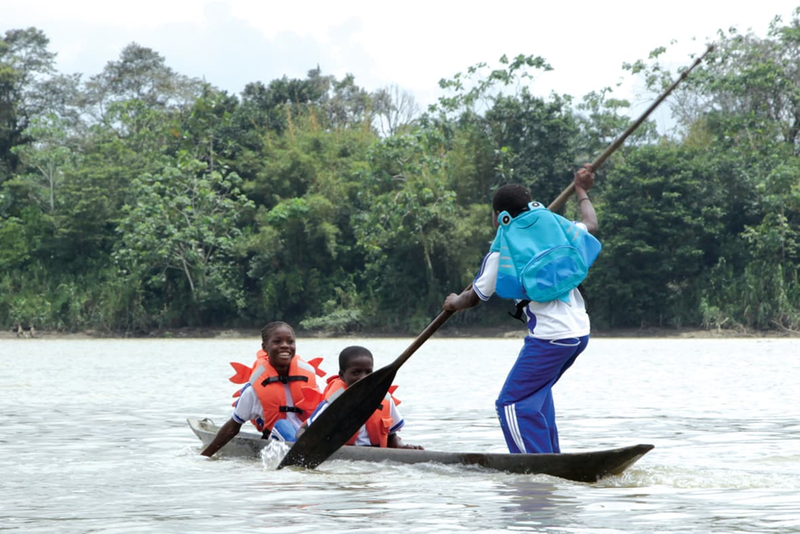 to teach water safety and what to do in case of an emergency, reaching remove jungle communities in a direct way. help more children in communities with the same need.